From the beautiful New Forest in the south west corner, through the historic county towns and the glorious coast, Hampshire boasts an abundance of stunning views, along with one of the most temperate climates in the whole of the UK. Just Shutters helps you maximise your home’s style and value. Offering the highest quality and the most versatile window coverings on the market. 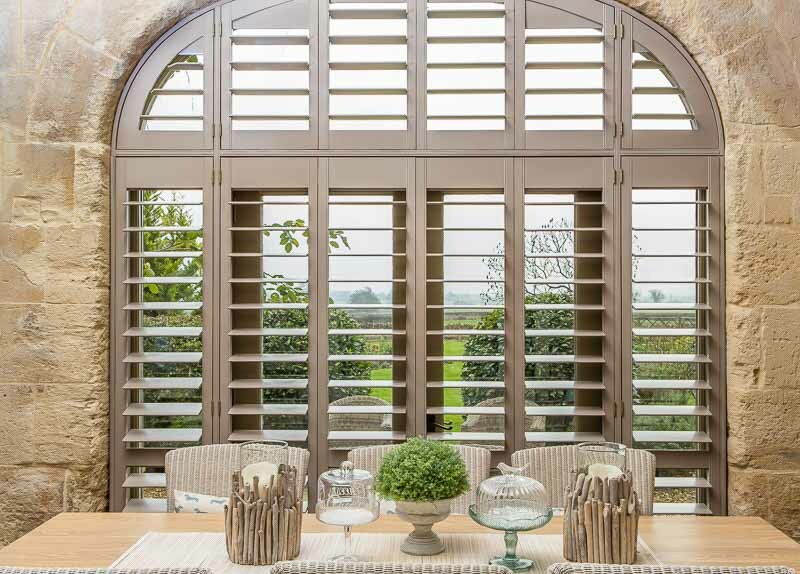 Whether you want to bring the outside in and maximise those stunning vistas, or add privacy, security and shade, shutters truly cannot be beaten. Hampshire homes range from the traditional country retreat, to the town houses on the coast, and the modern seaside or town apartments. Whatever your home, whatever your style, we have a solution that will match your lifestyle and your house perfectly. Just Shutters have gained a second-to-none reputation in providing expert service, product and care to their customers over the past decade. 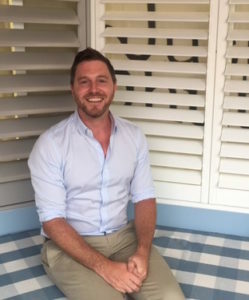 Rob Wardle (pictured above) your local shutter, expert offers exceptional customer service, skill and an eye for fabulous design. As local people we want to provide the very best for local residents. We pride ourselves on our forward thinking company with traditional family values. Even as our company has grown (we now offer shutters in over 175 towns in the UK) we have kept our small local business ethics at our heart. Our growth however means we have the buying power of a much larger company and can pass the reliability of the largest factory in the world and saving on to you. Our shutters also come with a lifetime guarantee. Please give us a call today or request our shutter brochure and find out what Just Shutters can do for your home. Please see our shutter pictures for inspiration. You can call us on 01962 670157. Impeccable service throughout so I would recommend. Absolutely professional, so efficient and excellent product and service! Fitters were so very polite and clean. A pleasure! Pleasant people, clean and well installed, overall would recommend.